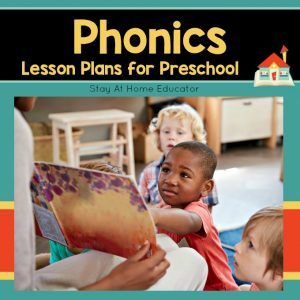 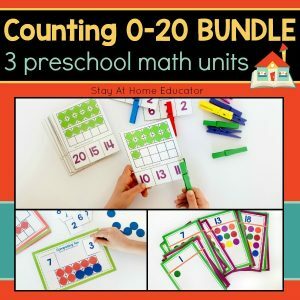 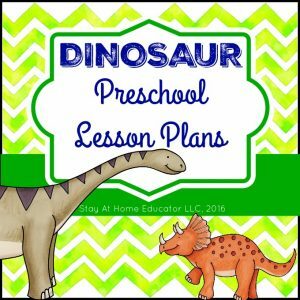 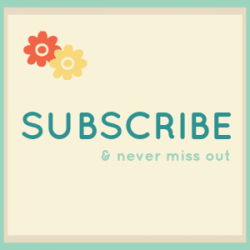 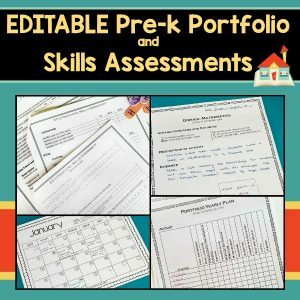 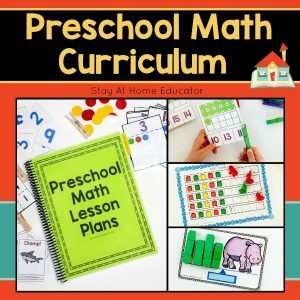 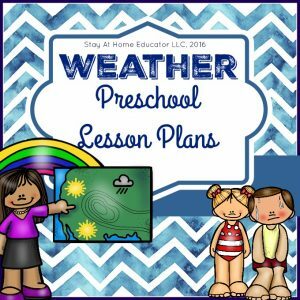 Included are 36 weeks of no prep preschool literacy lesson plans (36 weeks each of phonics, oral language, and phonological awareness) which offer over 370 unique activities! This is EVERYTHING you need to offer your preschoolers (or kinder intervention) a well-rounded and complete literacy program! 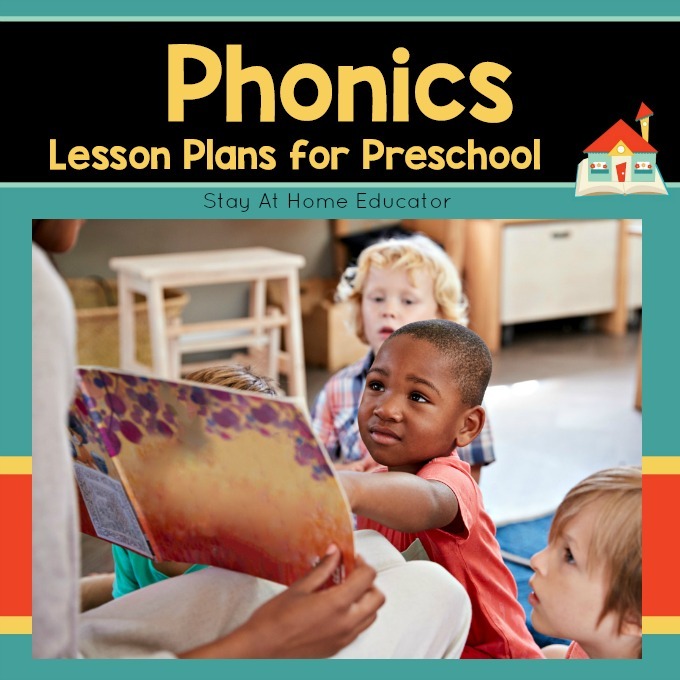 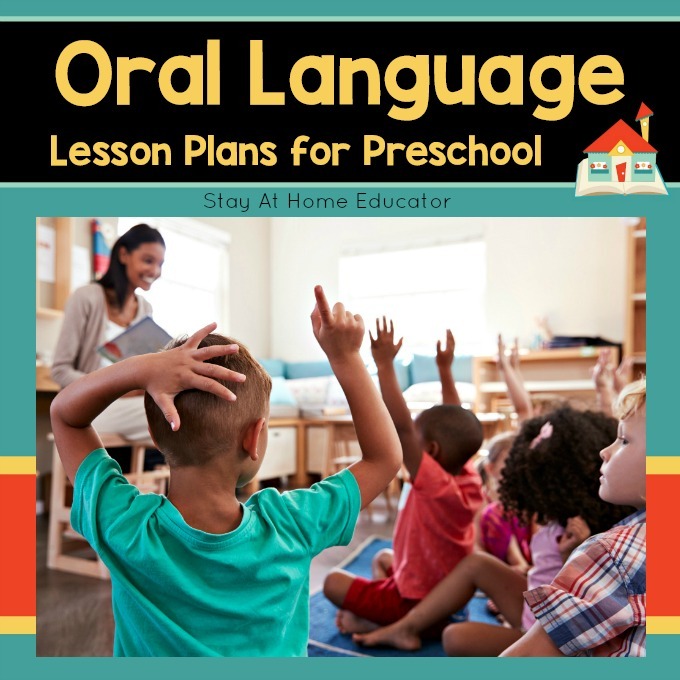 From learning to ask and answer questions in complete sentences to identifying and generating rhyming words and listening for and blending sounds in words, teachers and parents can create a solid foundation in preschool literacy with these lesson plans. 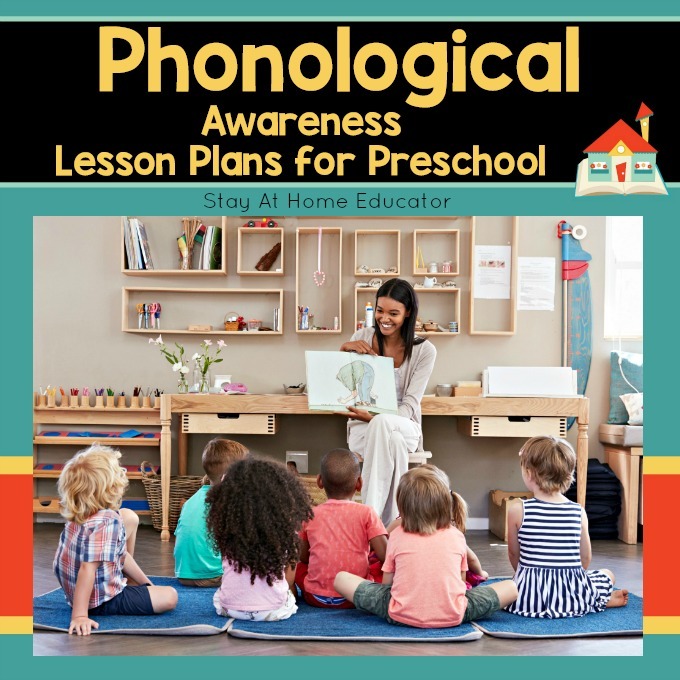 This is a bundle of three sets of preschool literacy lesson plans (phonics, oral language, and phonological awareness) that can also be purchased individually. 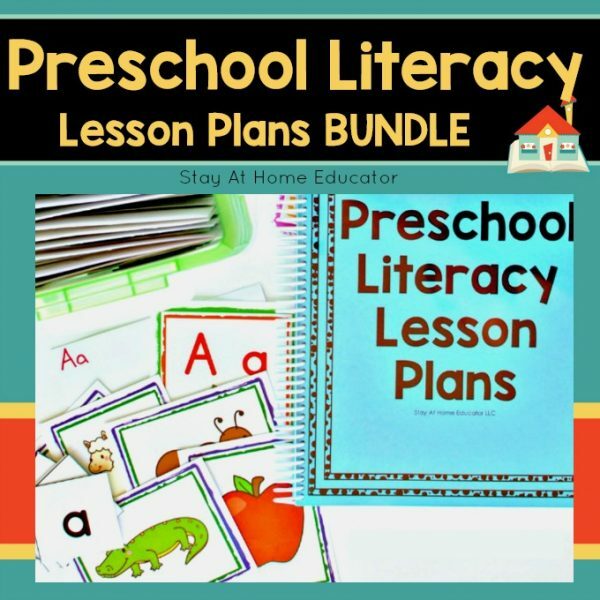 Over 370 new and unique preschool literacy activities!